Contact – Capturing it all and sharing with others along the way. Hey babe! I’m all about staying connected. 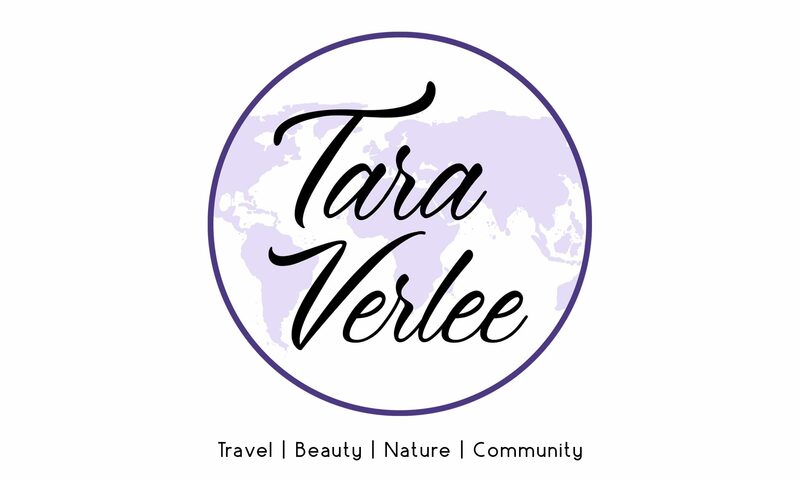 Here are my other social media platforms – I would love to connect and for you to come follow along this journey! Need to order skincare or cosmetics? Just click here!